Simcoe Draperies & Blinds of Moose Jaw provides a number of different services to enhance the interior design and functionality of your home’s windows. We provide custom drapery, valances, blinds of all types, and plenty of other accents. We do all of the measuring and bring samples to your home where it’s important to see the colours in the true environment. The custom products we offer not only beautify your home, but quality window treatment will actually increase your home’s value over “econo” products. The main suppliers we are proud to offer products from include Hunter Douglas, George N Jackson, Soltex, Saletex, and Kirsch. Our full warranty service includes no service call fees, no freight fees, and most repairs are done on site. Learn more about our services below. 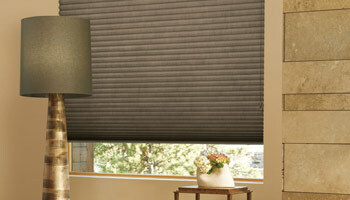 To get started with an appointment, please give us a call at Simcoe Draperies & Blinds today. 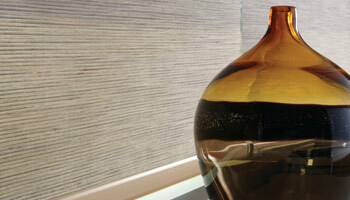 We offer custom-made, high quality blinds and drapes for your home. Since you have the option to customize these pieces, the possibilities are endless! Our team will meet you where you are and perform a personalized consultation to get you started. Mova Globes are a gorgeous addition to any room. These are solar-powered ornamental spinning globes that surely stand apart from the rest of your décor. 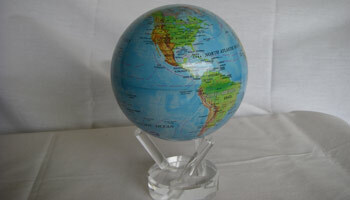 For added aesthetics, consider having a Mova Globe installed in your home. Our custom model building includes specialty designs from a variety of classic movies. We build themes based on Star Trek, Star Wars, and many other fan favourites! 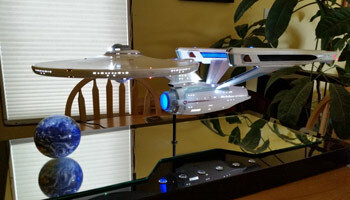 Simcoe Draperies & Blinds produces custom models that suit anyone of any fandom. All of the products we sell come with custom installation for your ultimate convenience! We go the extra mile to honor our warranties, and we won’t call a project finished until you are completely satisfied with the results.